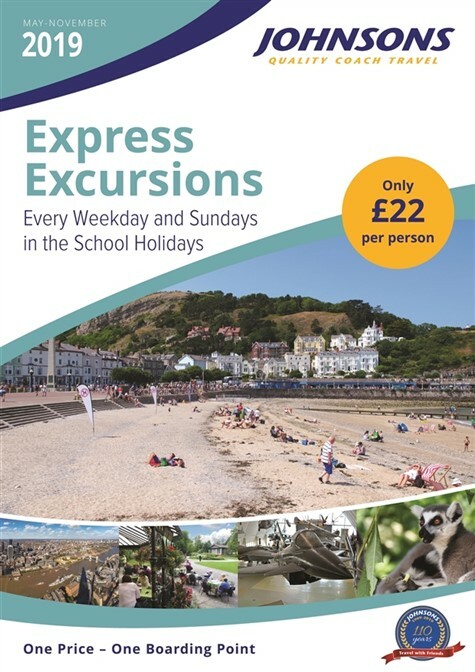 April & May: Spend Spring exploring Llandudno staying at The Dunoon Hotel with time in Llangollen, Porthmadog, Betws-y-Coed, Ffestiniog Railway and much more! 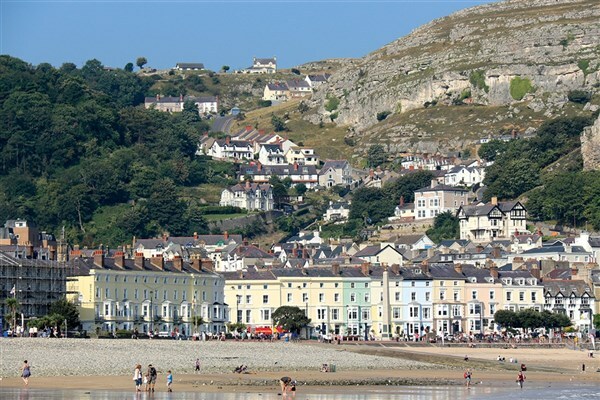 Llandudno is a traditional seaside resort with a wealth of attractions showcasing its Victoria origins and beaches offering spectacular views across Snowdonia and Anglesey. 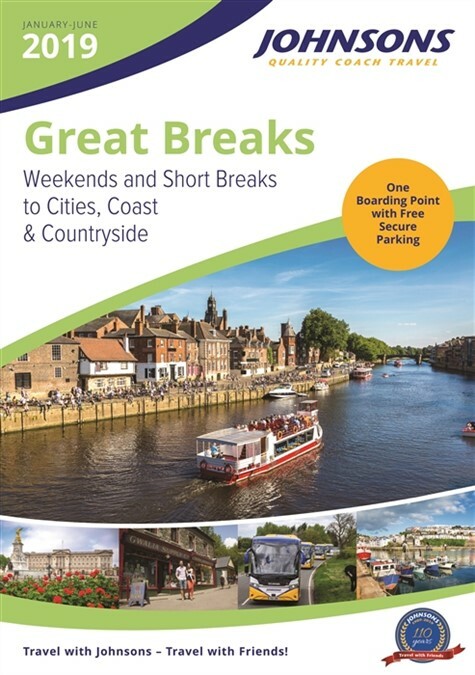 Our itinerary takes in some of the dramatic and spectacular scenery of Snowdonia National Park. 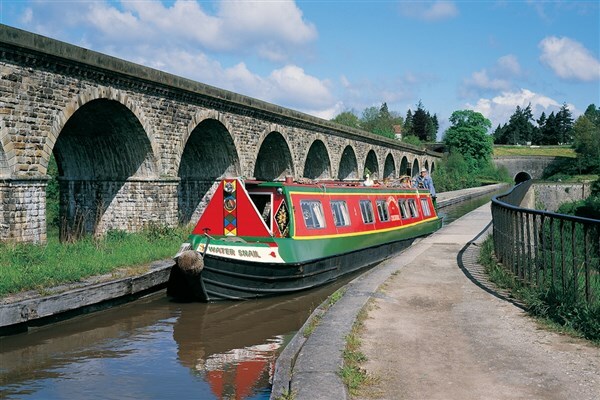 We drive to Llangollen, famously situated on the River Dee, overlooked by its magnificent Castle before continuing to the Victorian resort of Llandudno, arriving during the late afternoon. We drive to Porthmadog where we enjoy a train ride on the historic Ffestiniog Railway to Blaenau Ffestiniog. Then we take the scenic Crimea Mountain Pass to Dolyddelan, then on to Betws-y-Coed. Here the raging rivers of the Lledr, Llugwy and Conwy all meet and after free time we return through the pretty Vale of Conwy to our hotel. 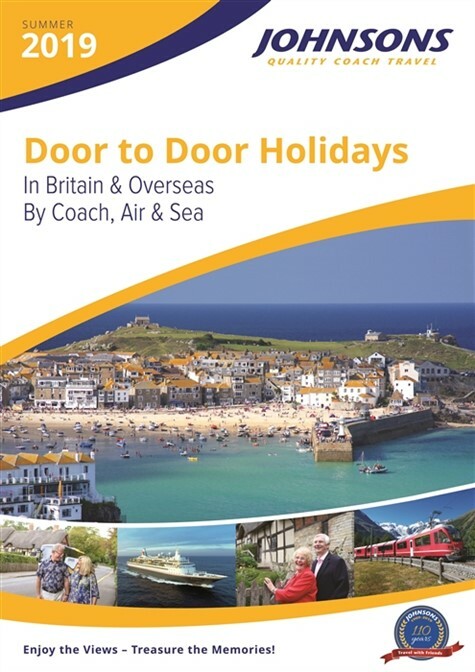 Today is free to explore some of the many attractions of this popular North Wales resort. 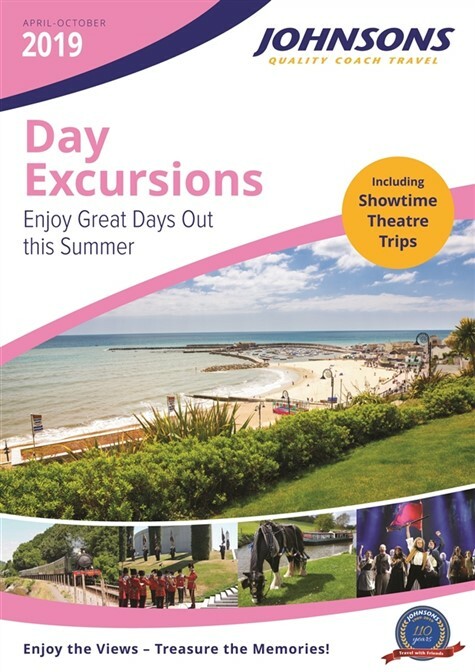 We include a ticket for the open topped bus to enable you to explore the town and surrounding areas at your leisure. 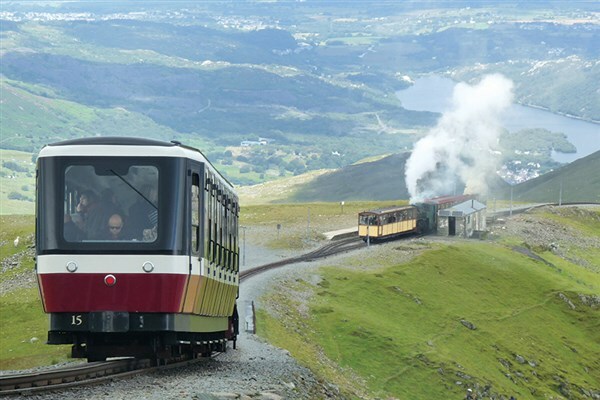 This morning we enjoy a scenic trip on the Snowdon Mountain Railway, a narrow-gauge 'rack & pinion' railway that takes us from Llanberis to the summit of Mt Snowdon, the tallest peak in England and Wales. Take in the views and peruse the exhibitions at Hafod Eryri, the summit visitors centre, before making the return descent to Llanberis. 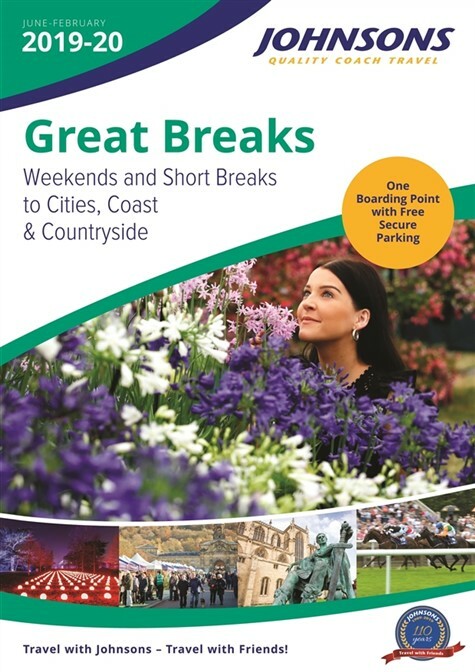 Departing our hotel we drive to the Wirral Peninsula where we visit the Ness Botanic Gardens. 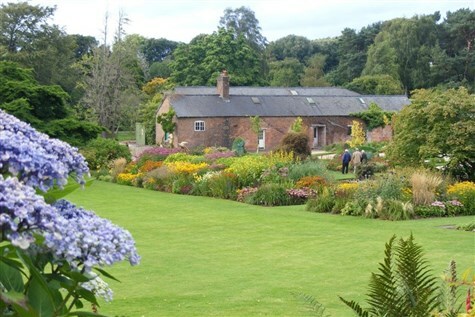 Filled with all year-round interest, enjoy extensive herbaceous borders, a Victorian style Potager, an alpine house and more. We return home during the early evening. Commanding an excellent location on Gloddaeth Street, the hotel is perfectly situated for the shops and the promenade. The Dunoon has an old-fashioned view of what a hotel should provide  Quality, Character and uncommon values. 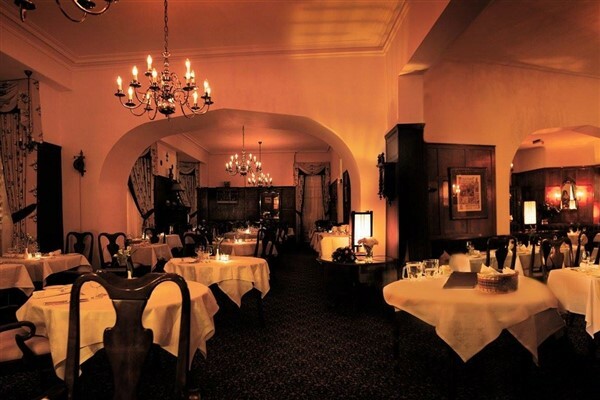 Amid the oak panels and antiques, the atmosphere is warm, intimate and relaxed with the service being personal and attentive. Restaurant, Bar, Snack Bar, Library, Games Room, Lounge. Mobility Grade: 4  Resort: Level seafront and shopping area. Hotel: Level entrance, with easy access throughout. Lift to all floors.